International shipping may be a bit similar to domestic shipping but there are more procedures to follow, regulations to comprehend and forms to consider. When it comes to price, international shipping is also expensive as compared to domestic shipment. Due to the complexities of shipping internationally, it really helps if you have an Offshore Back Office Solutions to assist you in the shipping of your goods. Customs regulations are one of the most important things you need to prioritize before shipping anything abroad. Any product shipped internationally is required to clear customs. For this, you are required to do the paperwork which usually consists of two forms— one for the country where you reside and one for the country where the product is being sent. A fee is charged by the customs department whenever a shipment is sent abroad. The fees vary depending on the value of the product being transported. Always check the custom fee rates of different countries before you ship your product abroad. The shipping tariff includes the shipping fee imposed by your shipping company and any other additional taxes. Always check shipping companies for their tariff rates before you book. It would also be easier if you have access to Back Office Offshoring Services who will help you in choosing the right shipping company with the best rates. Always determine the date you want your products to be delivered. Also consider that in some countries, overnight delivery may not be available at all. It would also be wise to consider the customs clearing time of the country you are sending your goods. In choosing whether you’d choose air or sea shipment, here are things you need to consider: time, cost and goods to be sent. Air freight is the fast but expensive while sea freight is affordable but takes a lot more time. Certain items are restricted in some countries so you should check this before you send your products. Always check the restricted items list of the countries where you live in and where the shipment is being sent. Avoid getting into trouble by knowing the restrictions in the countries you are shipping out your goods. Always get your goods insured for damages and accidents. Even if you think it is not necessary, having a financial safety net that can save you from trouble and save you some money just in case. If you are aware of these points to consider, international shipping will be easier for you. 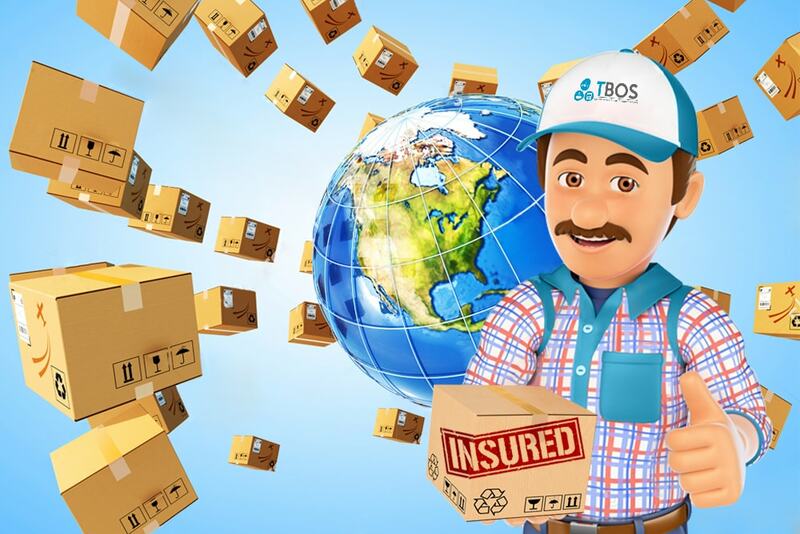 Sending shipment abroad may be mind-boggling at first, but things will be a breeze eventually— and you will know exactly what to do every time you need to send your products to another country. Of course, things will go smoother if you have a reliable international shipping company to help you out with the process.